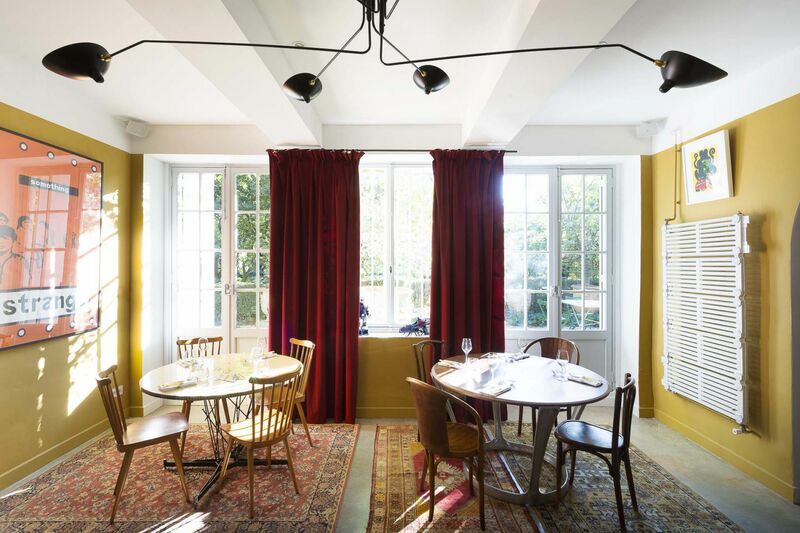 In the heart of a 19th century house, you’ll find the atmosphere of a Parisian bistro. With an attentive team at your service, savour the delectable creations of traveller chef José de Castro. 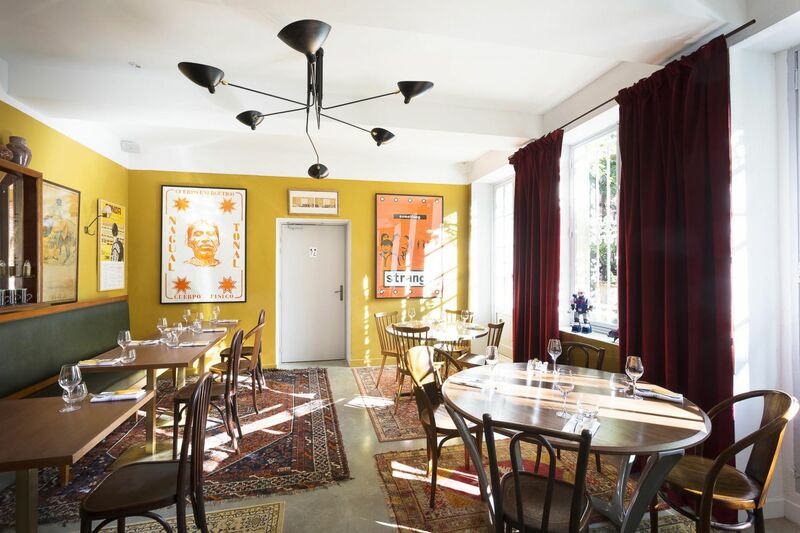 The restaurant at Le Mas is divided into different rooms with distinct atmospheres. 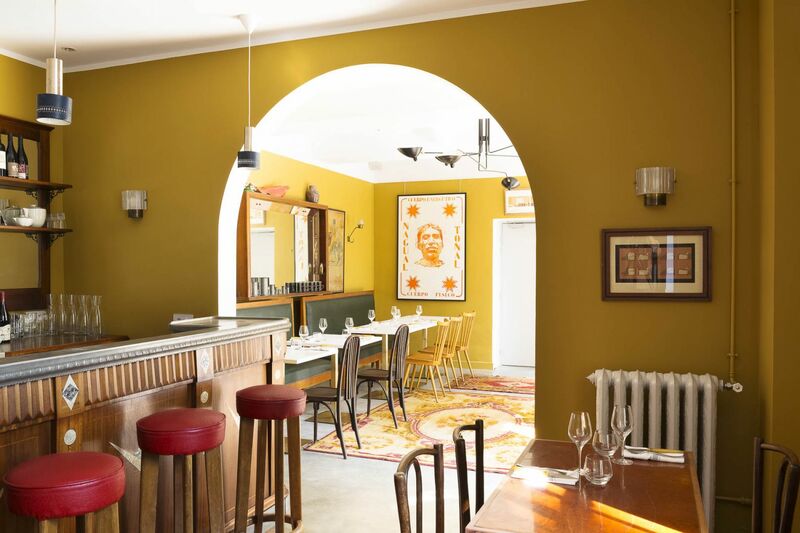 Dine facing the chefs in the kitchen, experience the “bistro à l’ancienne” room with its retro 50s bar, beat the winter blues in the hallway with its crackling fireplace, or revel in the great hall with its bullfighting posters. You can also take advantage of our terrace. Whether for lunch, dinner or simply an aperitif, it’s the ideal place to spend a summer’s day or evening in the wonderful park. Wherever you are, you’ll be able to enjoy the music, good food and wine, a relaxed environment and good company. The bistro is a result of the partnership between a dynamic young team and José de Castro, a talented and creative chef from Paris.